"The Donkey Who Carried a King"
Davey the donkey was never chosen to do anything - until the day he found himself carrying the King. After that, he felt proud of himself - until he saw what the King had to carry. Respected theologian, author and educator R.C. 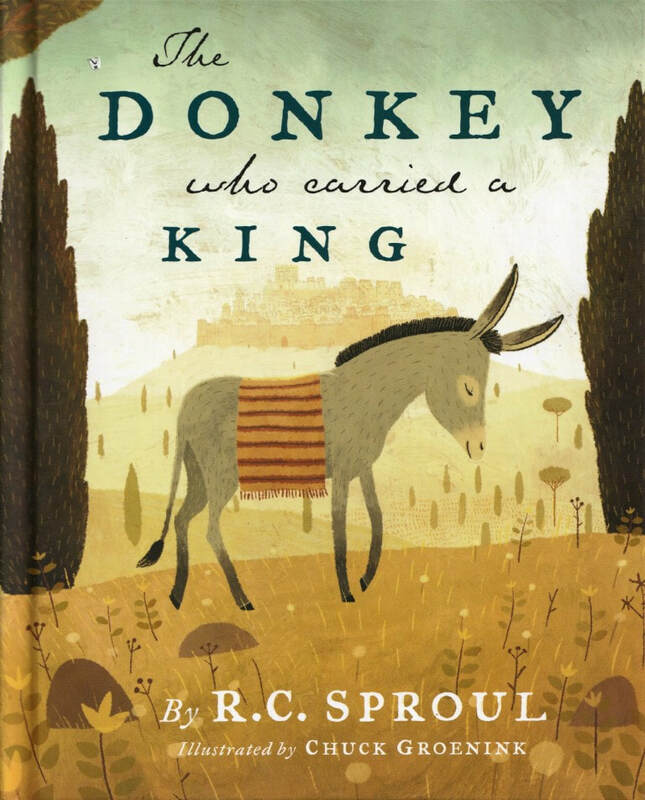 Sproul offers a unique take on the passion of Jesus Christ to teach young children the essential message of the gospel - that the Lord bore our sins when He went to Calvary. In this delightful tale, children will see that Jesus was both the King and the Suffering Servant, the Savior[sic] and an example to all of us to serve God with willing and thankful hearts.